 The Indian Football Association of West Bengal started the Bengal Premier League Soccer, as a first version of the Indian Super League that has been launched in the year 2012. 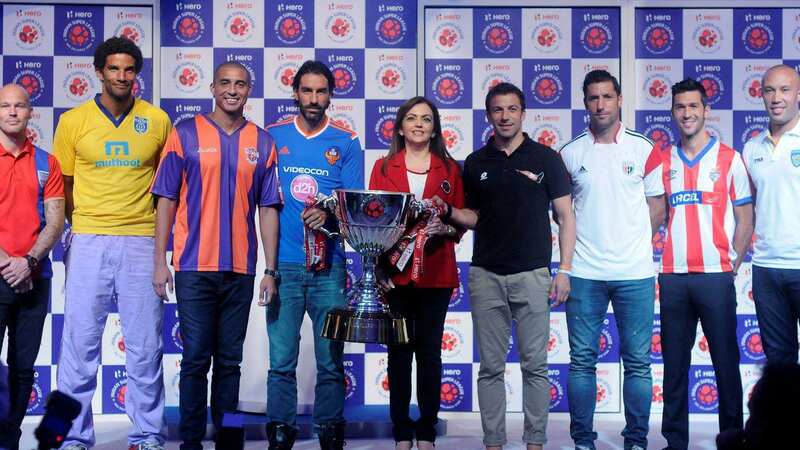 The Indian Super League is a men's professional football league, held in India. 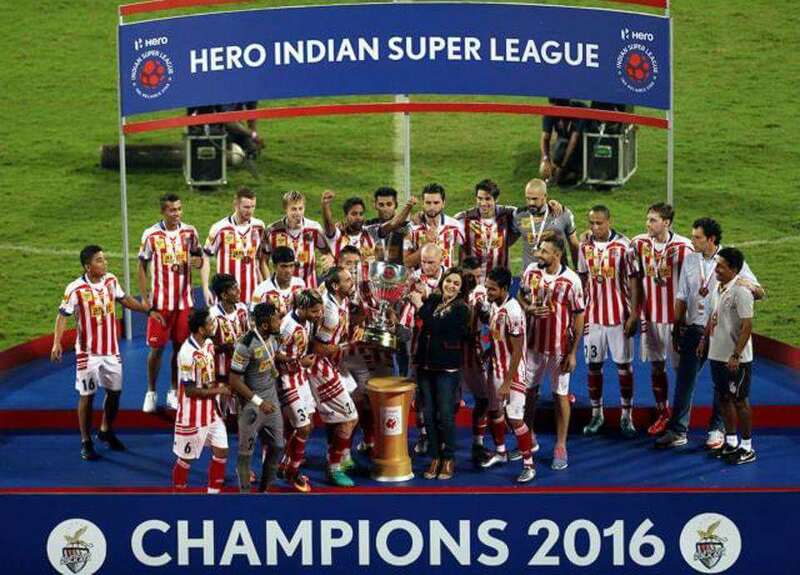 It is often referred as the 'Hero Indian Super League' for sponsorship reasons. The main aim of the tournament is to increase the level of Indian football. 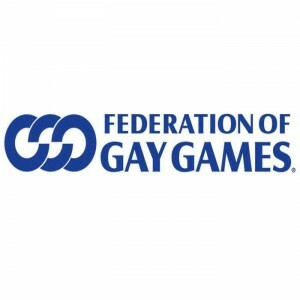 The first tournament was held on 21st October 2013. The inaugural season started at Kolkata in 2014 which was won by the host team. 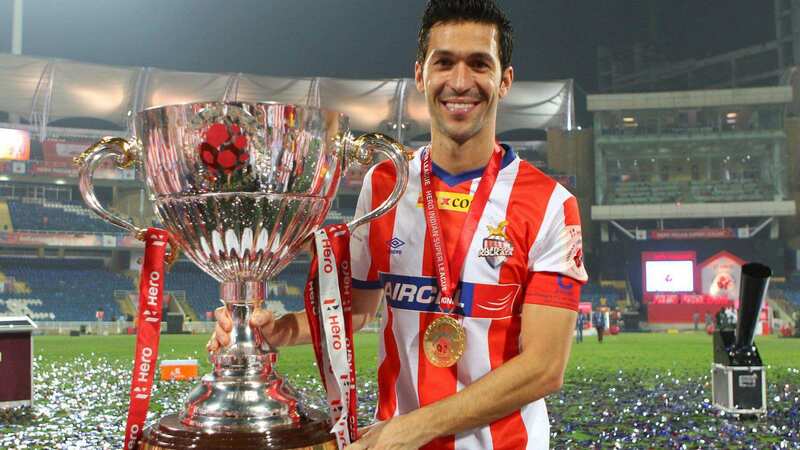 Till now, three tournaments have been played, Atlético de Kolkata being the only team to have won it twice. 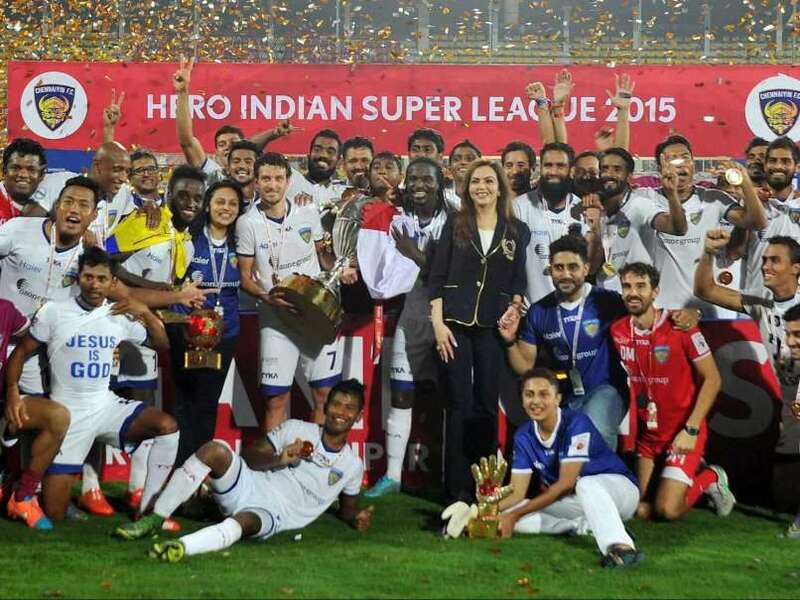 The other team who has won the title is Chennaiyin FC, in the year 2015. 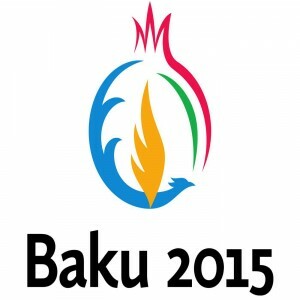 The tournament currently has eight teams. 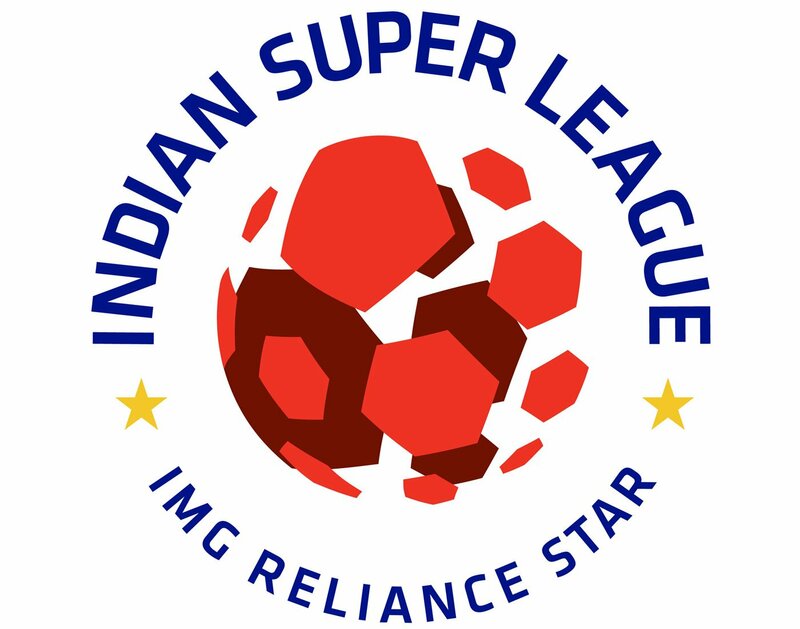 The AIFF (All India Football Federation) approved IMG-Reliance's proposal for another IPL-style league in the year 2012 and henceforth, the most exciting football league in India, Indian Super League was born. During the regular season, the teams play in a single table, each against others twice: once at home and once away from home. 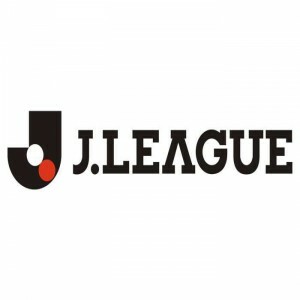 In this way, fourteen games are played in a season. When the regular season ends, the top four teams in the table qualify for the semi-finals during which, the team that finished first (during the regular season) plays against the team that finished fourth and, the other fixture features the second and third placed teams. The first round is played in a two-legged format. Both teams play each other at their home venues. At the end of the two matches the team which leads in total, moves on to the final. The final is a single-leg match. 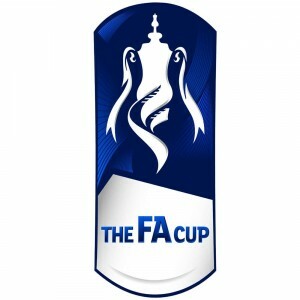 If the team scores are tied on aggregate in the first round or the final, then the extra time of 30 minutes may be used to determine the winner. If still tied, penalty shoots decide the winner.